Leading a healthy lifestyle can be challenging for you and your family. 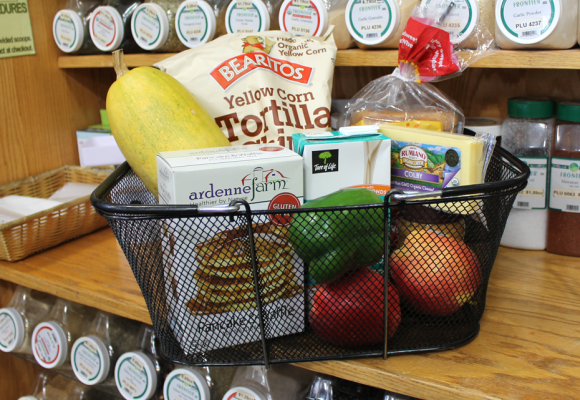 With our grocery selection we are able to help stock your pantry and fridge with healthy, natural groceries for every day. 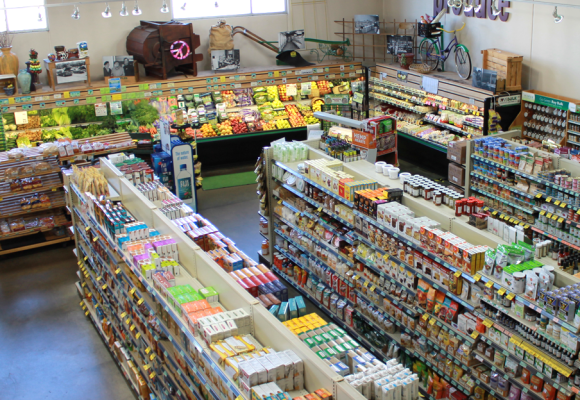 With selections from organic soy, almond and goat to cows’ milk, any dietary restrictions or preferences are covered. Included of course are healthy yogurts, free-range eggs and more. We’ve done the homework for you! All you have to do is shop! Frozen Food has a bad reputation, but with our wide selection of healthy frozen food, you can have a lazy night and still share a quick, tasty, healthy meal. Our frozen dinners and snacks are good for you and your guests too! 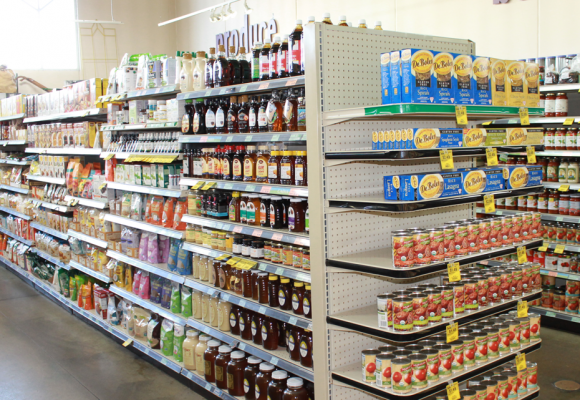 Our grocery dairy selection can be tailored to all different lifestyles. With selections of milk from Organic Soy to 2%, any dietary restrictions or preferences are covered. Included, of course, are healthy yogurts, organic farm-raised eggs, and more.